Hand Cut Panel of 3 cards from the 1966 Bazooka series. 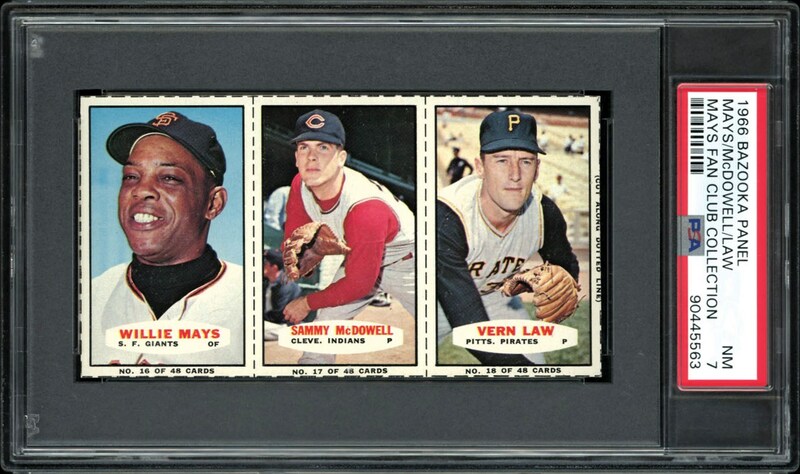 Cards include Mays, McDowell & Law. 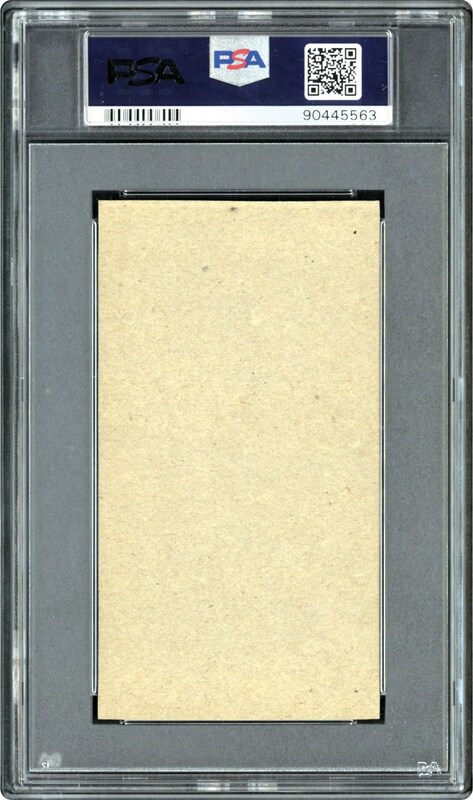 Offered in a PSA 7 NM holder with one card grading higher.